Traffic has gotten worse. This makes sense considering the global population has nearly doubled in the last 50 years. There are also more people moving from the country to the city. This is an especially big problem in the United States. 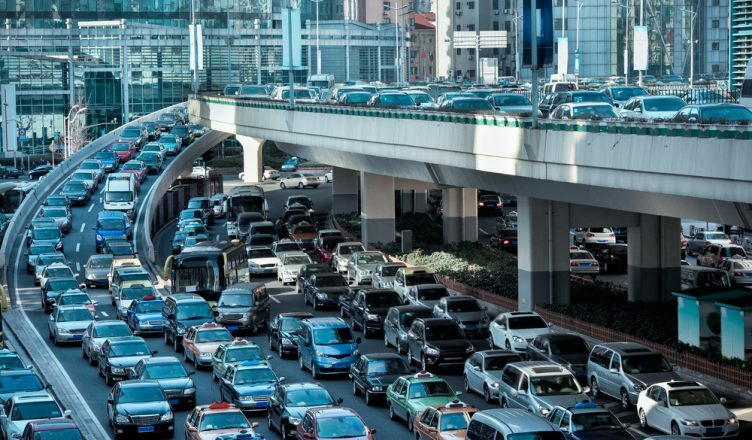 In fact, studies show that the average American commuter spends over 40 hours a year in traffic. So, in this article, we share how a road trip planner can help you avoid traffic and other obstacles on the road. All drivers need to accept that there will always be traffic and it will only continue getting worse. Instead of hoping for a clear road, they should rather focus on getting ahead of the traffic. But, it’s not just traffic. Bad weather can derail your plans too. In fact, according to the U.S. Department of Transportation, bad weather causes over a million accidents every year. Luckily, you never need to worry about traffic or bad weather again when you adopt a route planner. Such a trip planner ensures your mobile workforce reaches their stops on time, while avoiding as much traffic as possible, bad weather, areas filled with under-construction roads or flyovers, and all other constraints, such as U-turns or left turns, which could affect your field operations. You just need to add the customer addresses manually or upload the list to the software and it’ll give you a well-optimized route with turn-by-turn directions. The best part is that it takes just 30 seconds to plan the route. 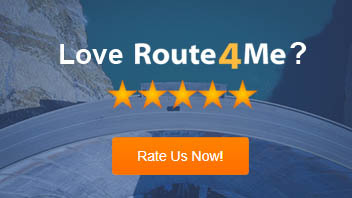 Imagine the time and effort you’ll save no longer trying to find the best route manually. Optimized routes won’t reduce delays if the drivers don’t follow them. That’s why your driving route planner should also have a GPS tracking feature. You can even provide tracking information to your customers, allowing them to know the progress of their orders in real time. They’ll love that! So, how do you plan routes? Have you ever used a road trip planner? Do you have any questions? Please feel free to leave your comments below. How long does a scheduling software take to plan a route? Why should a delivery app have a GPS fleet tracking feature?